Conservative and NDP MPs are teaming up to demand more clarity and immediate action to end U.S. tariffs on Canadian steel and aluminium. Opposition members say they want Prime Minister Justin Trudeau to appear before a House of Commons committee to answer questions about what his government is doing to end the tariffs. It's a political long-shot, but opposition parties are teaming up to find out more about what Ottawa is doing to get the Trump administration to lift its tariffs on Canadian steel and aluminum. Conservative and New Democrat MPs today requested an emergency meeting of the Standing Committee on International Trade to consider a motion that would demand the prime minister appear before the committee to answer questions about Canada's tariff strategy. The meeting has been scheduled for Thursday. 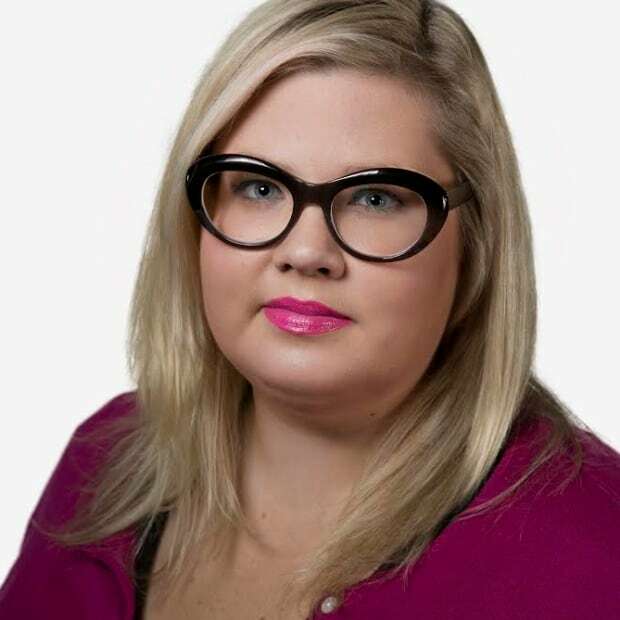 In a letter to the committee's clerk, Christine Lefrance, opposition members say they want Justin Trudeau to testify before Parliament rises for the holiday break, and to also present a plan to bring the tariffs to an immediate end. "The Prime Minister failed to ensure tariffs were removed prior to signing the new NAFTA trade agreement and businesses across the country have already been forced to cut orders, reduce shifts and lay off workers," the letter says. "Canadians are now facing a competitiveness crisis that the Trudeau government cannot afford to ignore any longer." Conservative and NDP MPs are extremely unlikely to get their Christmas wish. While their request for an emergency meeting was quickly granted, the Liberals have the majority on the committee and would have to vote in favour of inviting the prime minister to testify. The last time a sitting prime minister appeared before a committee was in 2006. Then-Prime Minister Stephen Harper testified at a Senate committee to discuss his plans to alter the way the red chamber operates. U.S. President Donald Trump imposed tariffs on Canadian steel and aluminum on June 1, under a rarely used national security provision known as Section 232. 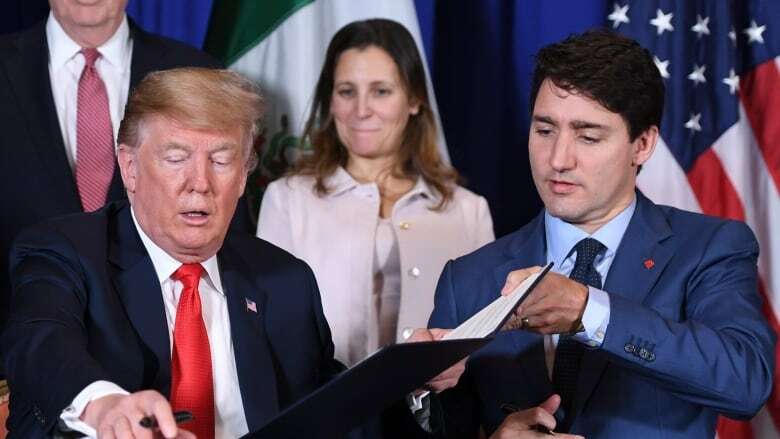 Trudeau, Foreign Affairs Minister Chrystia Freeland and senior members of the Prime Minister's Office have been lobbying the Trump administration to end the tariffs ever since. The government also imposed reciprocal tariffs on U.S. goods as a way to pressure the Americans to end their tariff program. Ottawa had hoped to see the tariffs lifted before Canada signed the new NAFTA agreement, which happened this past Friday on the sidelines of the G20 summit in Buenos Aires, Argentina. However, Canadian lobbying efforts and pressure tactics have not been successful so far. Canada has launched a legal challenge of the tariffs in the U.S. court system and before the World Trade Organization.